Arbeidssted: The location for this role is Ashford, Kent. 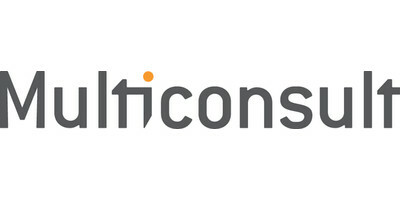 Multiconsult is an engineering company with its headquarters in Oslo, Norway. A major part of our business in Norway and the UK is related to hydropower, water resources and dams. Multiconsult is in the forefront of implementing new technology in the global construction business. We have proactively executed ground-breaking projects with using BIM and communicated solely by the use of 3D models. We offer competitive benefits and salary.